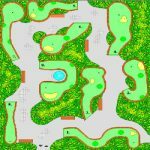 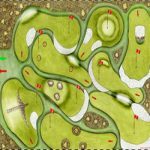 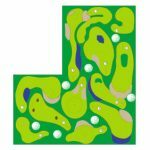 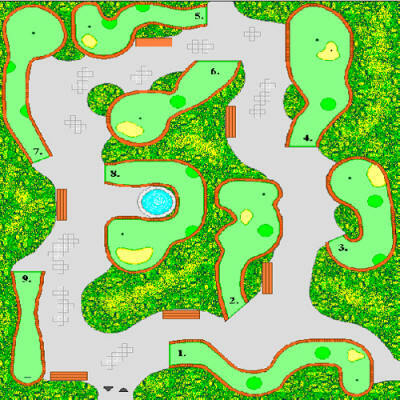 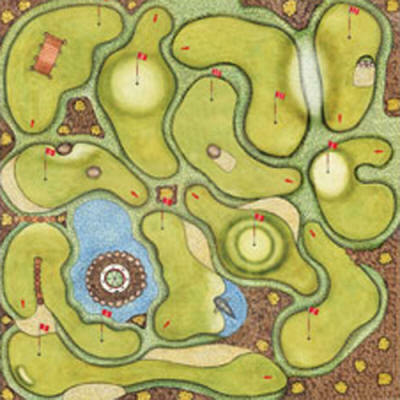 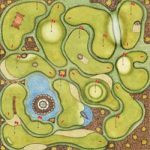 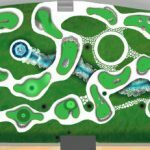 By popular demand now we can design a unique minigolf course especially for your terrain and requirements and submit to you the blueprints and AutoCAD files, so you can start construction of your profitable miniature golf course, saving on architectural fees. 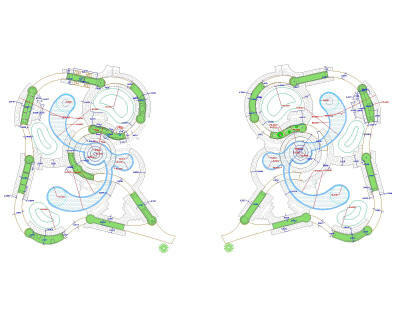 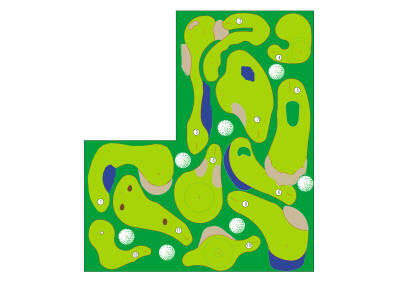 All you need is to send us the Cad files or drawings with exact measures of your terrain. 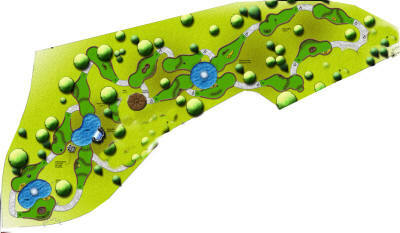 The fee for the design and layout of a complete 18 hole course is only EUR 3000 or for 9 hole course is EUR 2000. 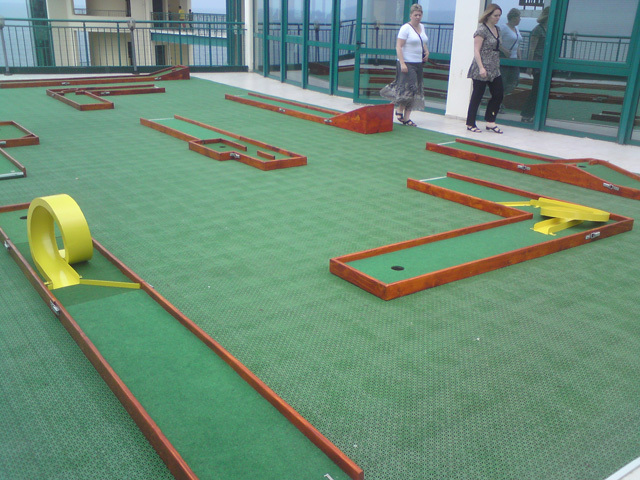 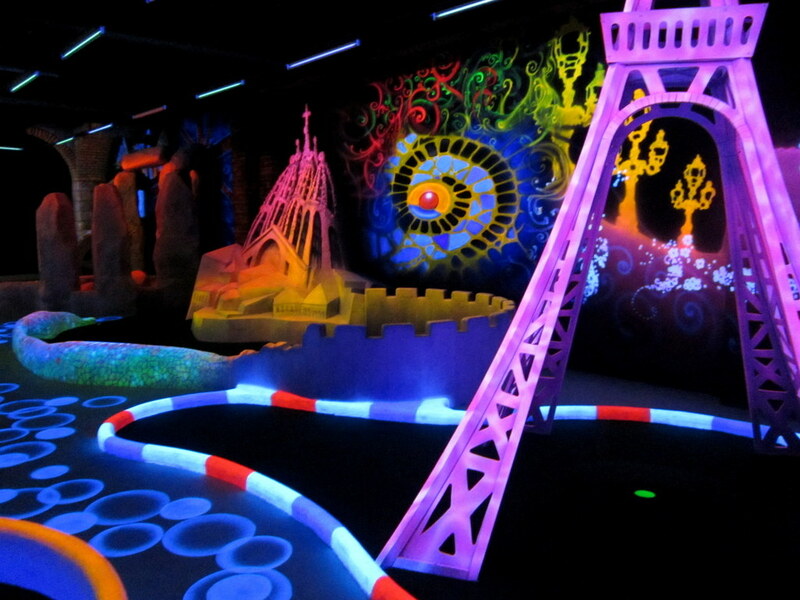 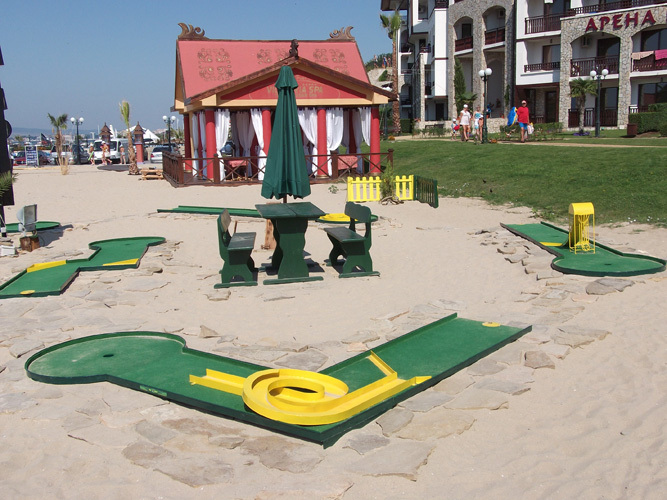 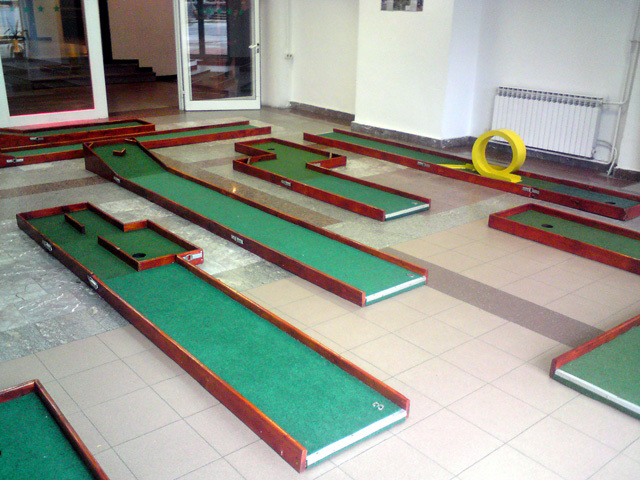 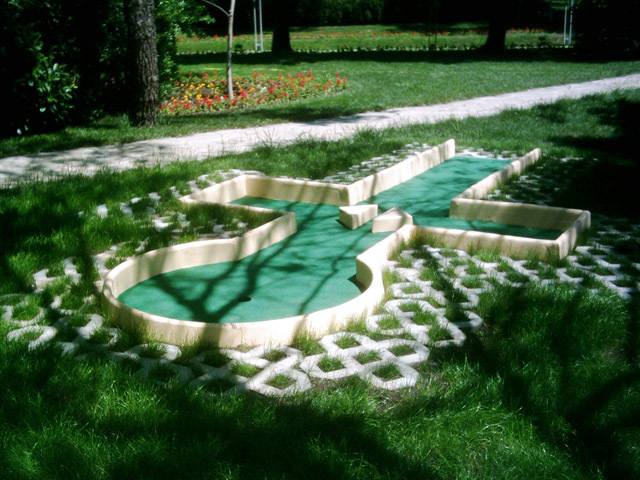 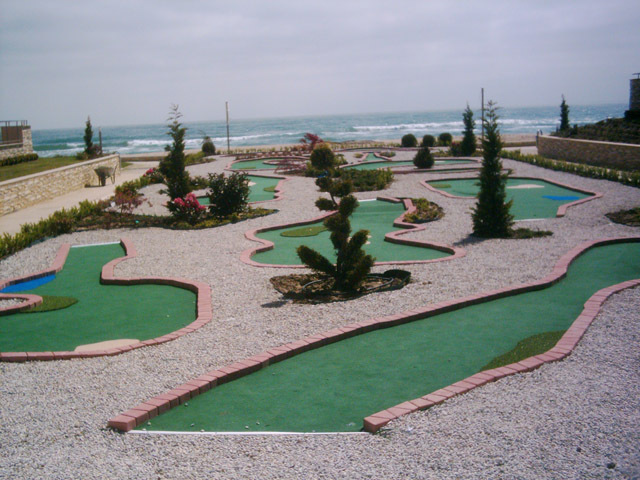 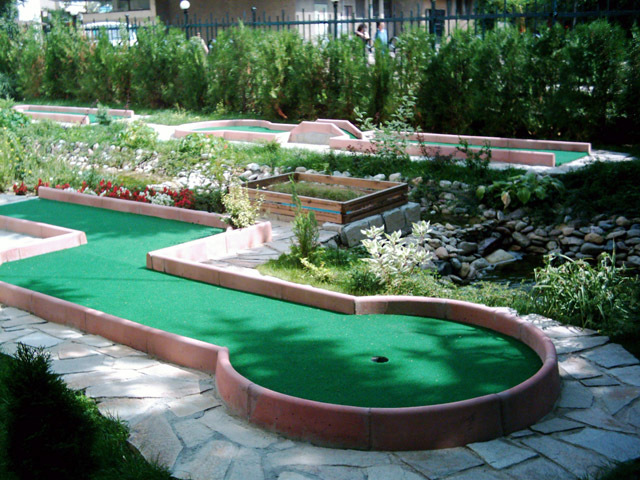 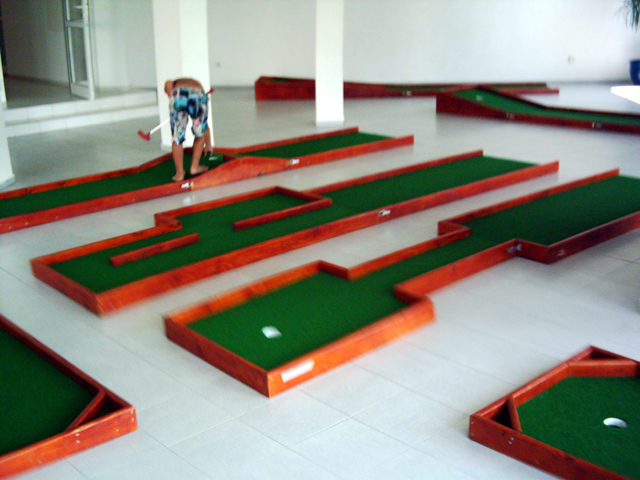 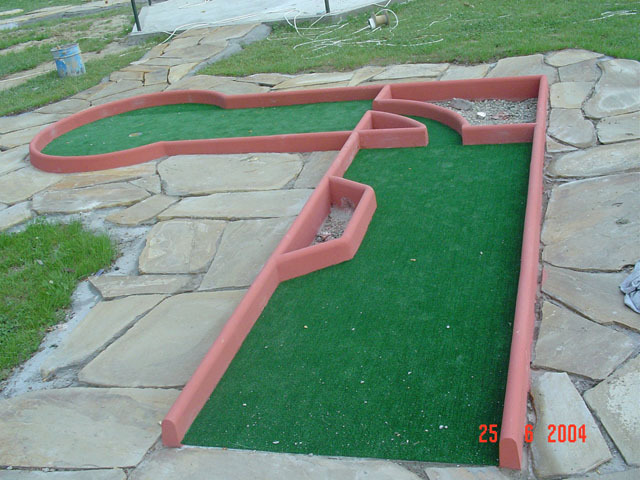 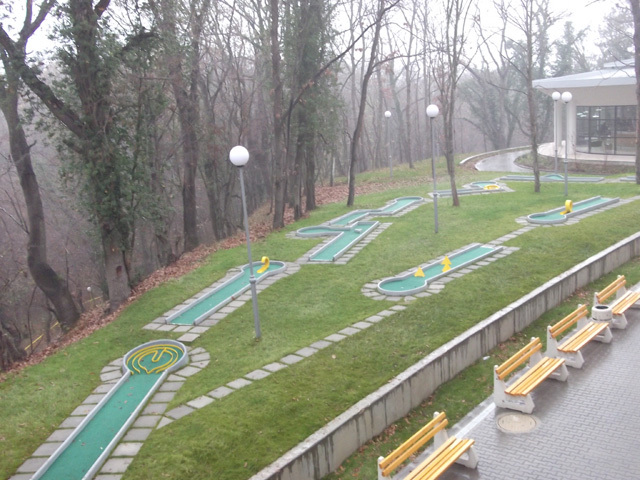 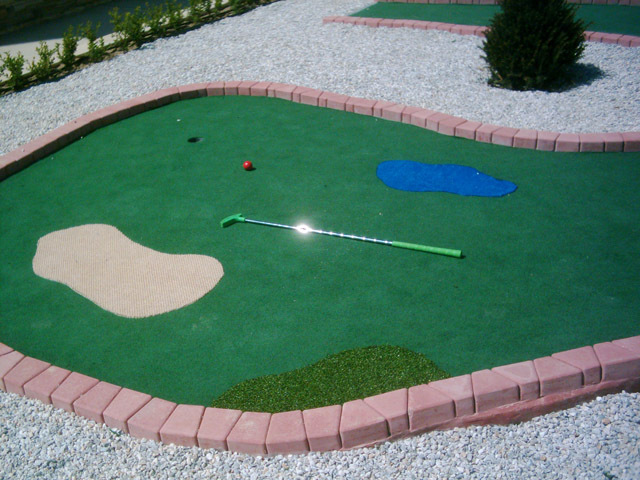 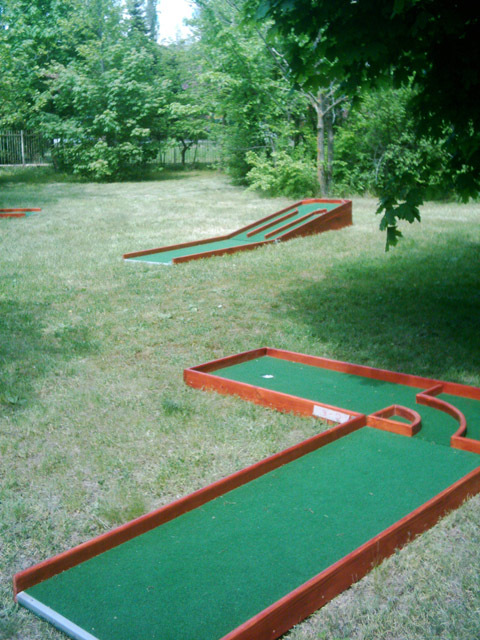 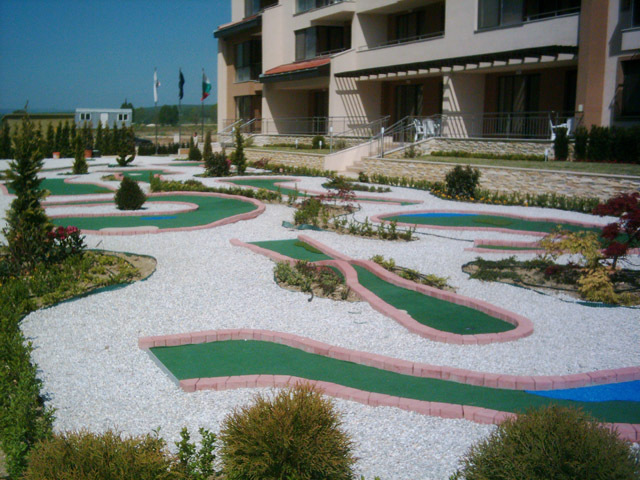 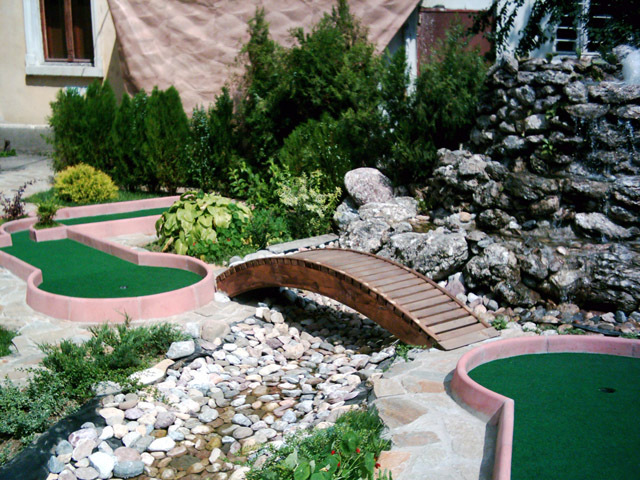 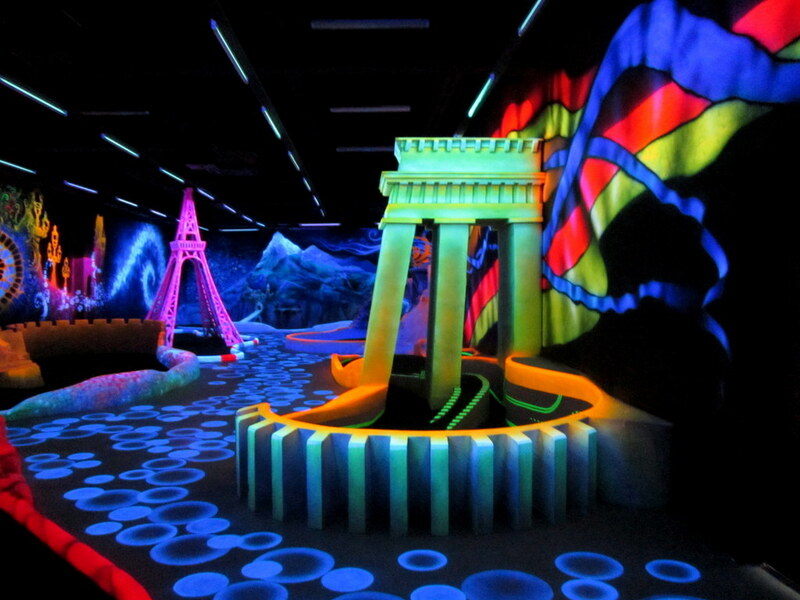 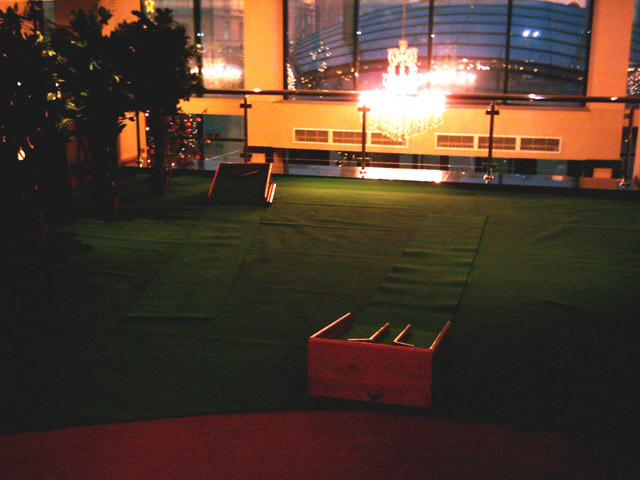 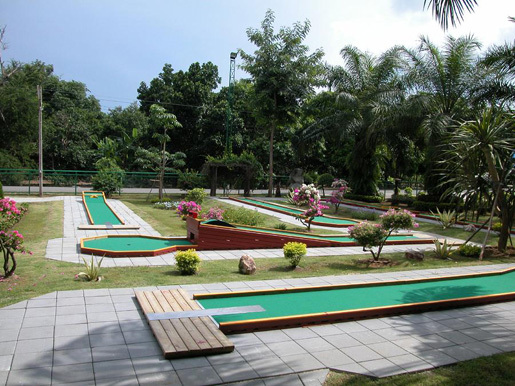 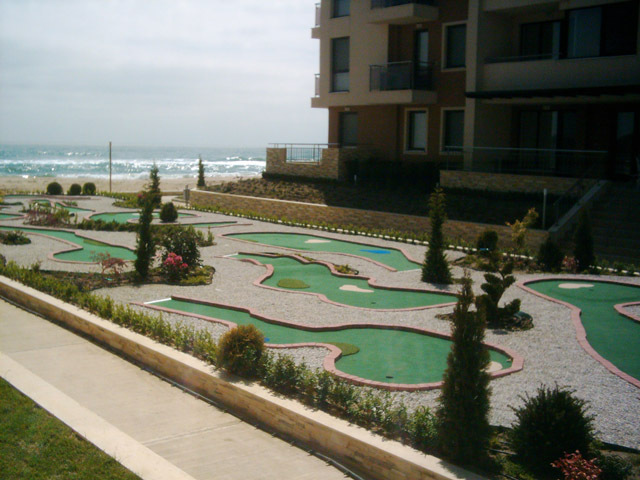 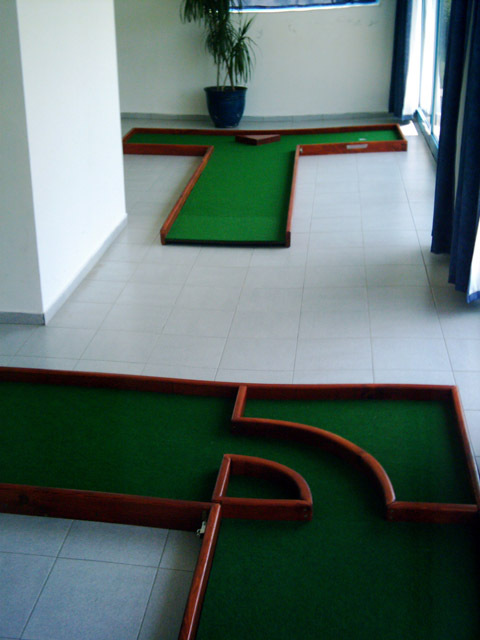 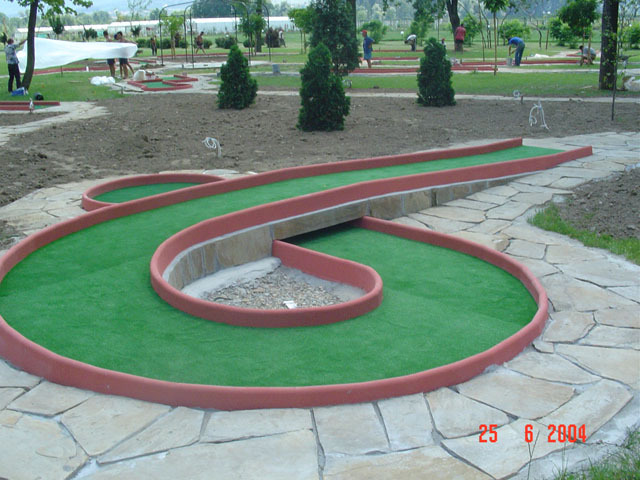 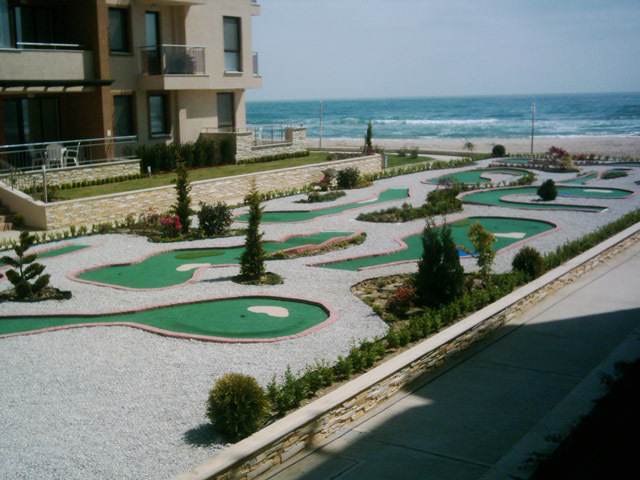 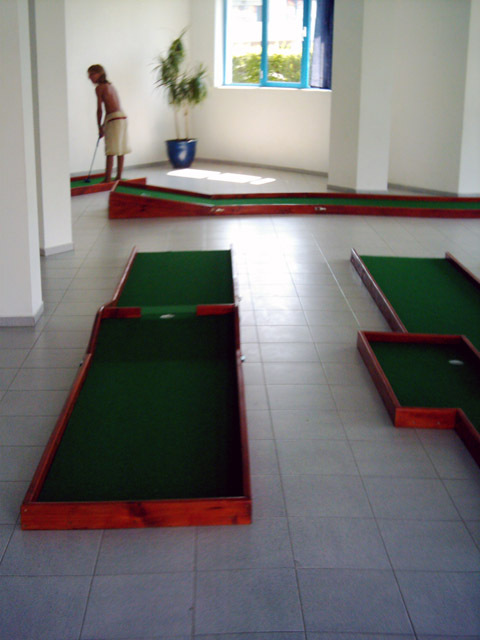 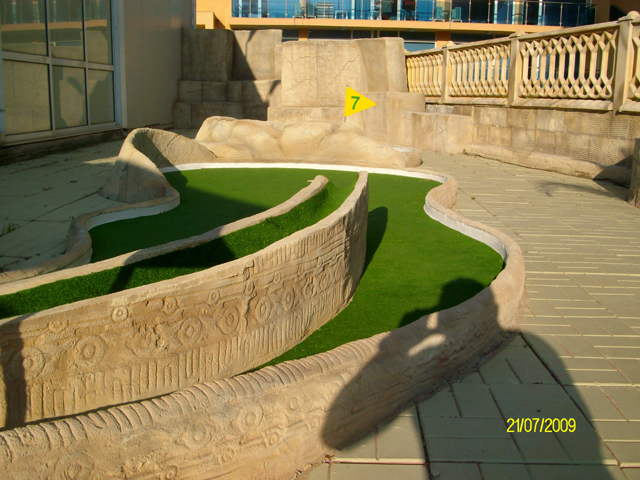 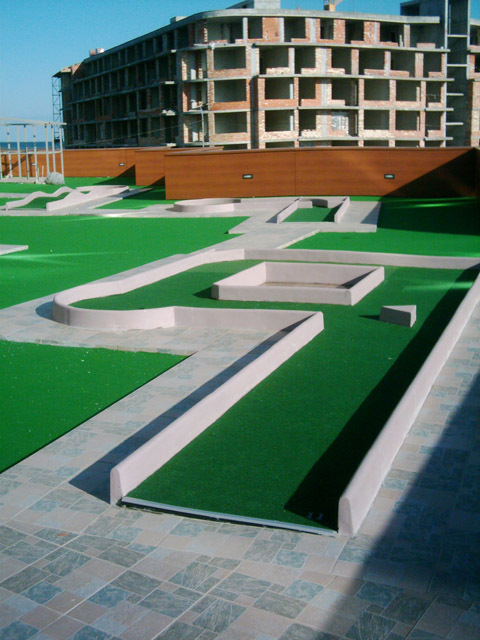 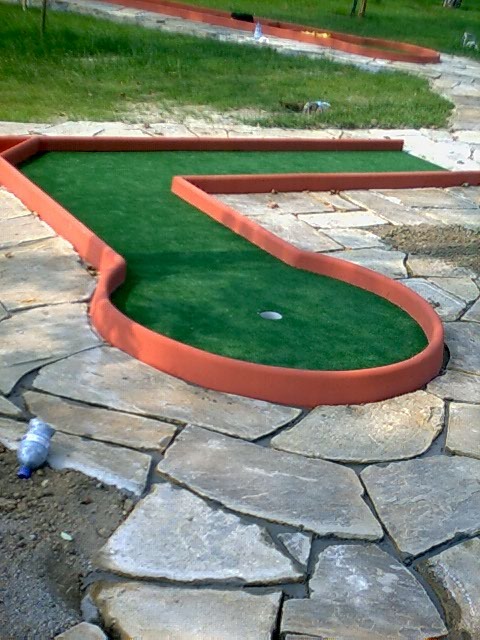 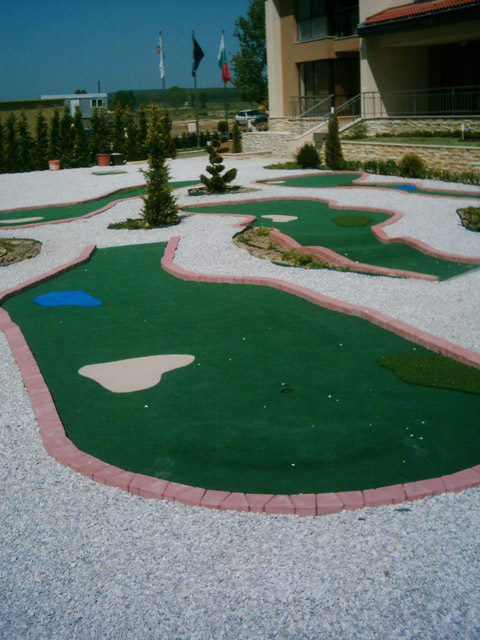 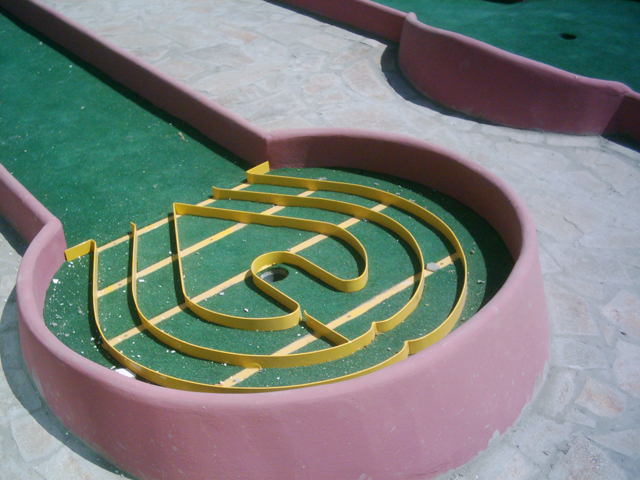 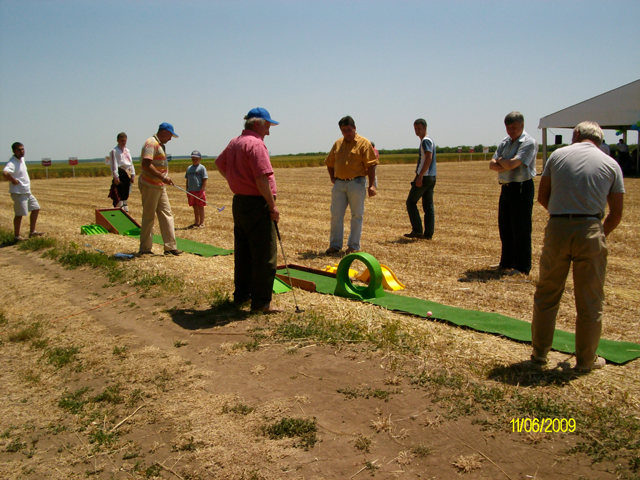 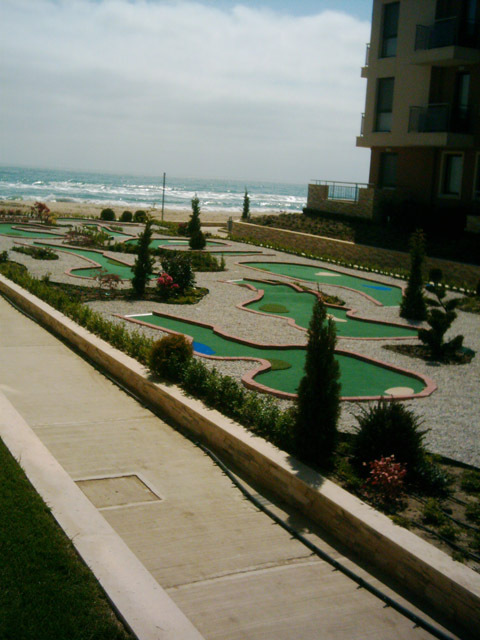 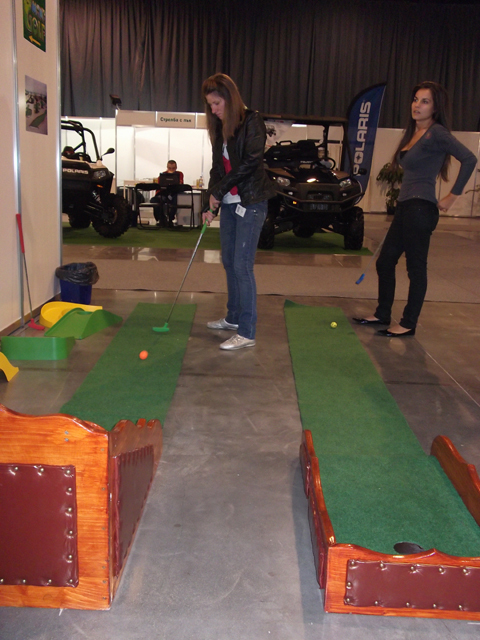 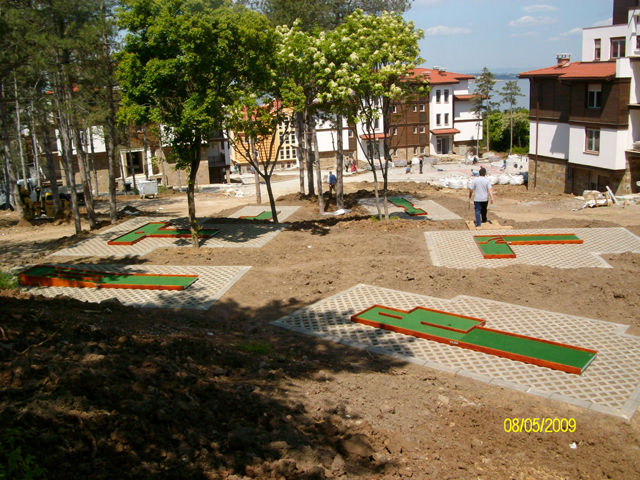 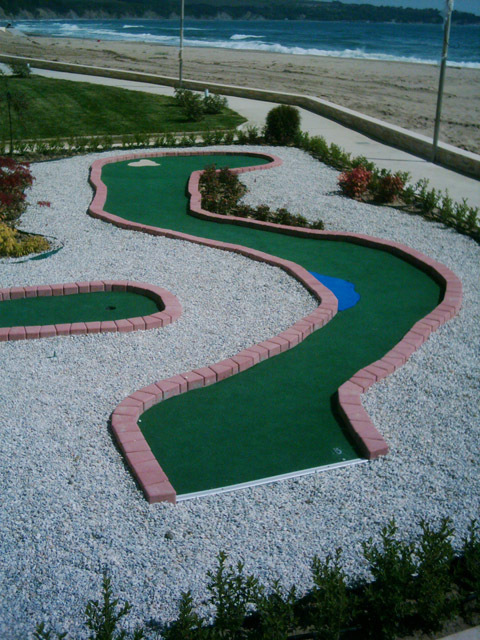 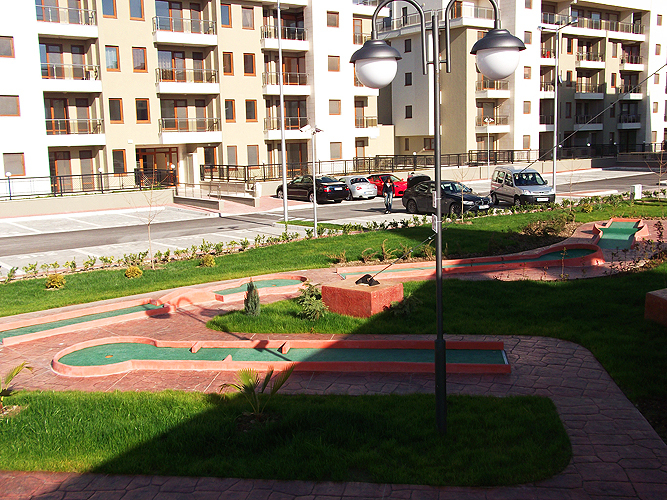 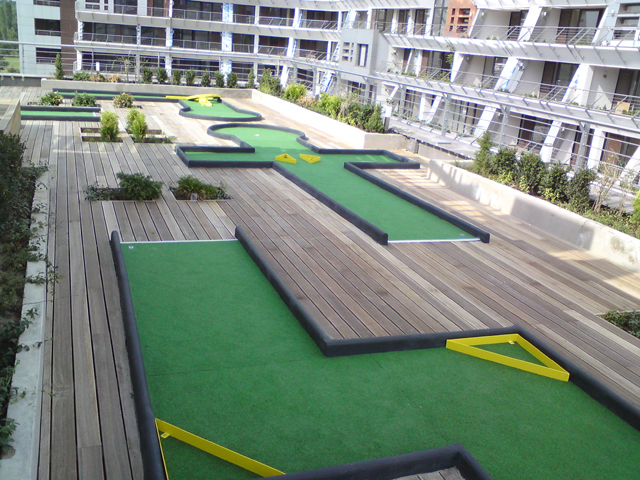 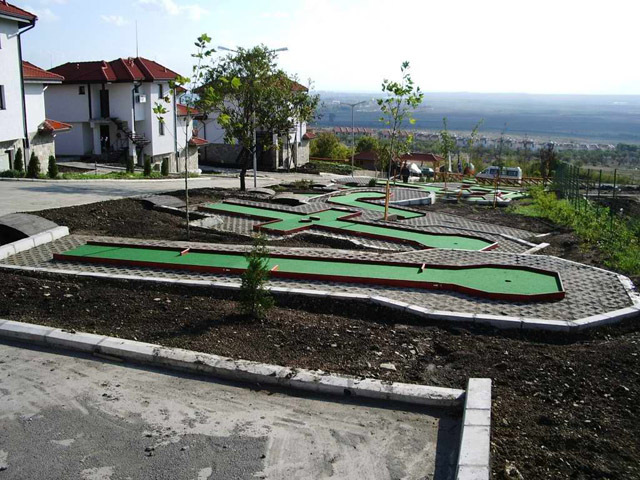 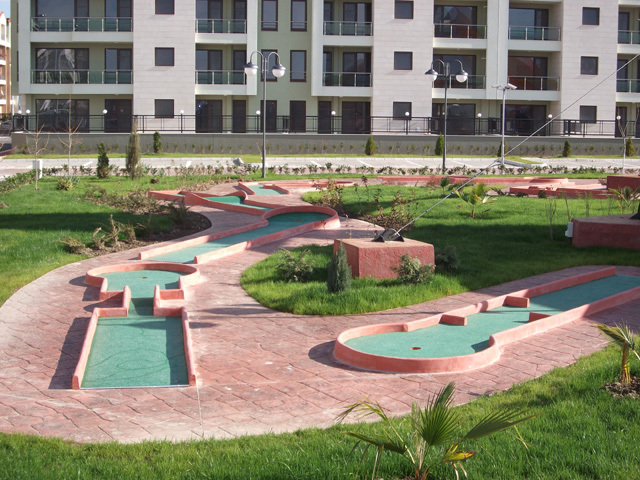 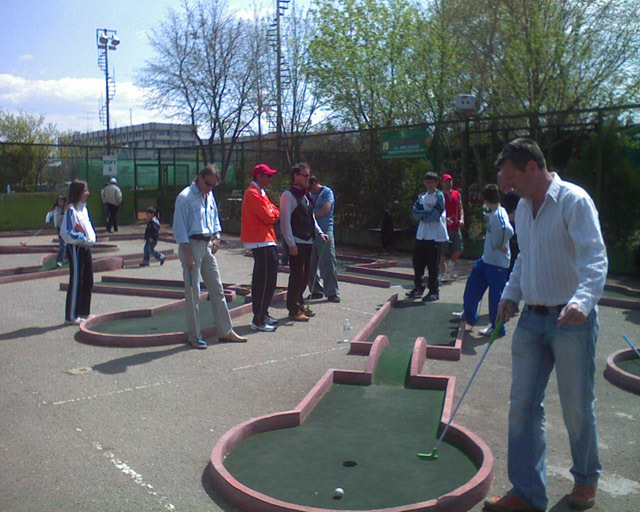 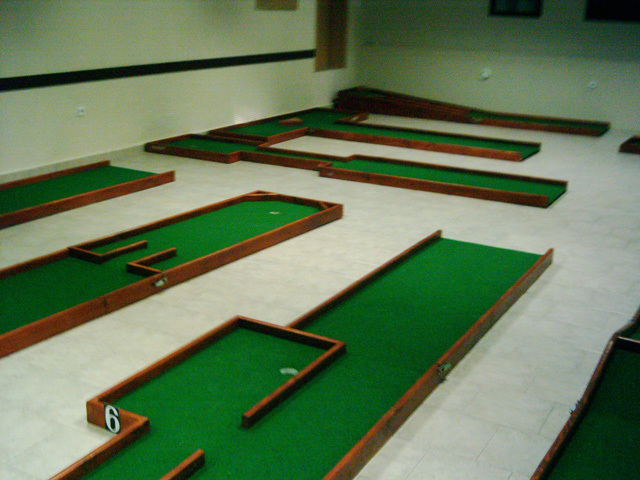 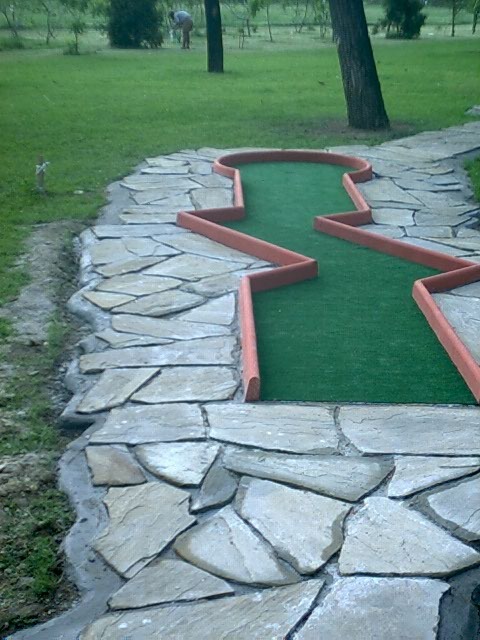 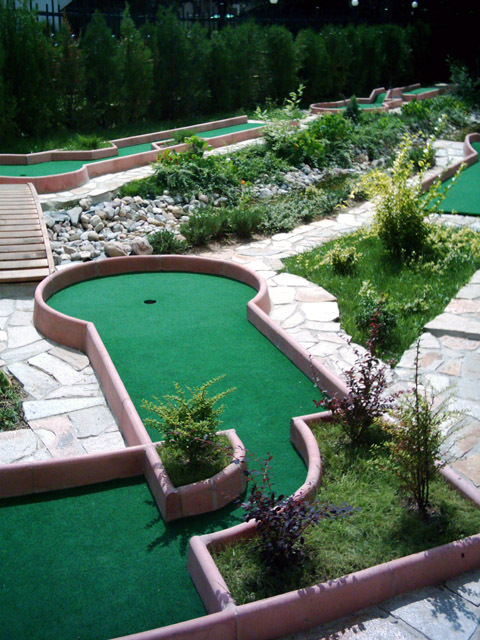 Our experienced team has designed and built over 15 profitable minigolf courses. 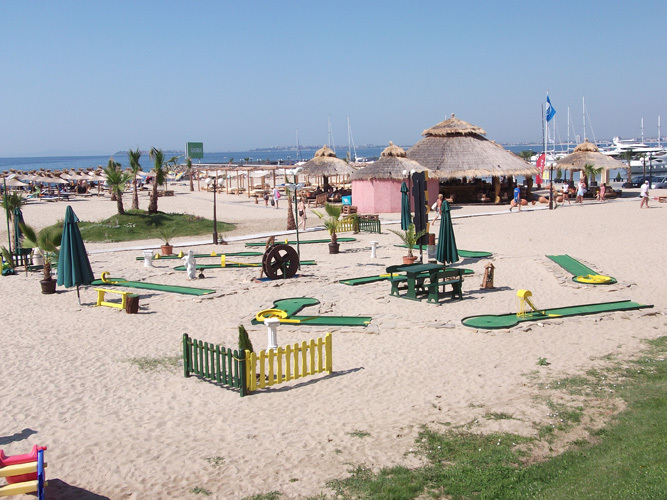 Among our clients are hotels, amusement parks, shopping centers, holiday villages and private investors. 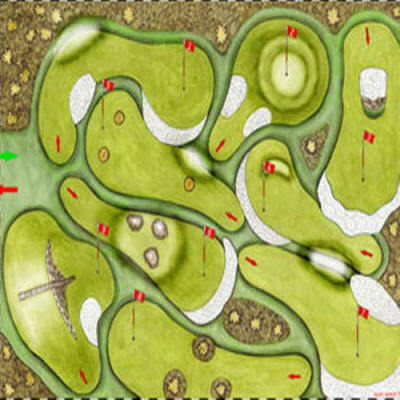 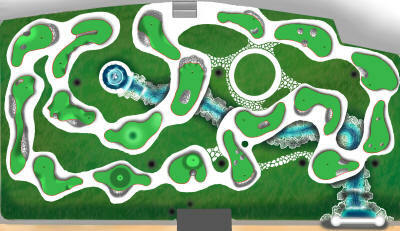 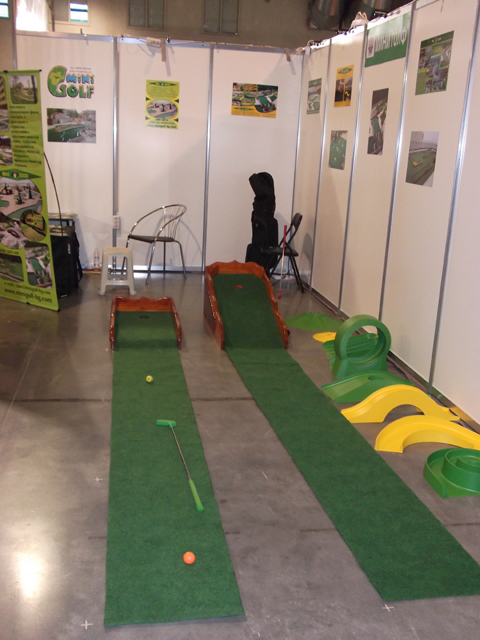 Please send us an e-mail with your inquiry for more info on our miniature golf design services. 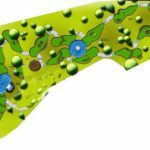 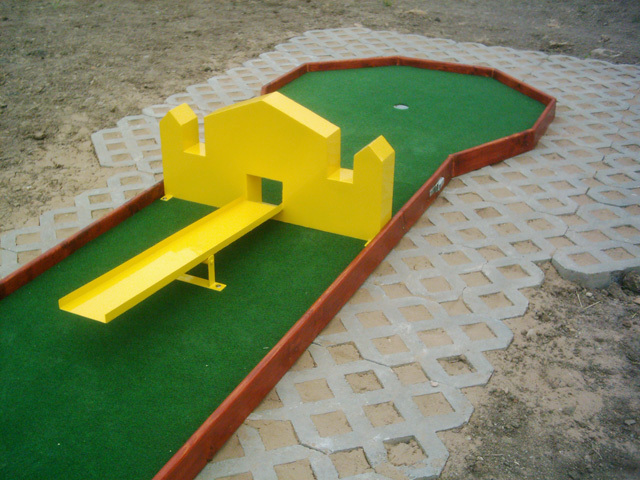 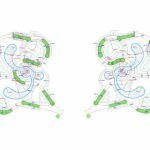 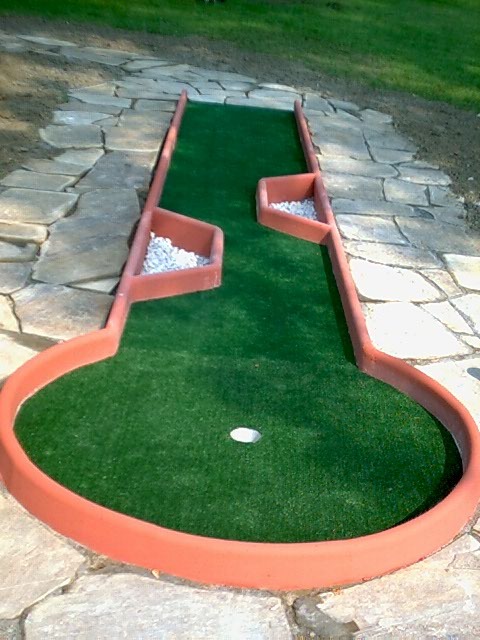 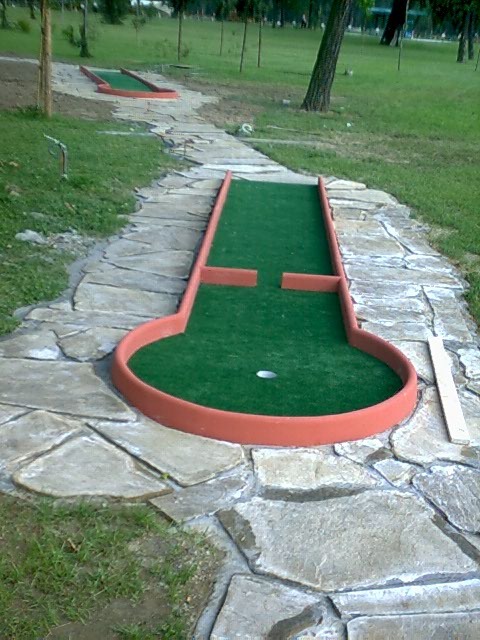 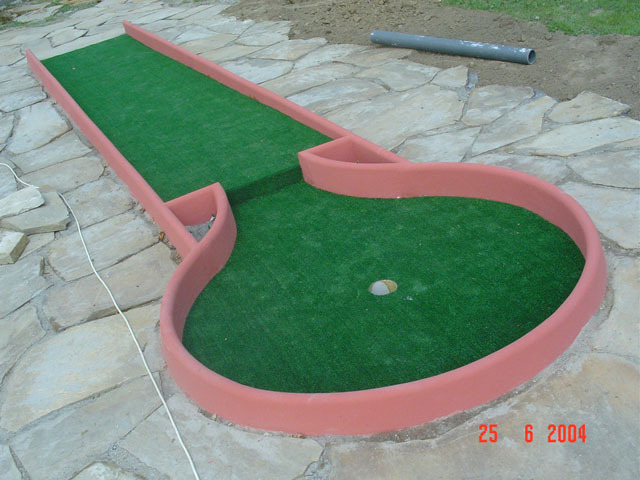 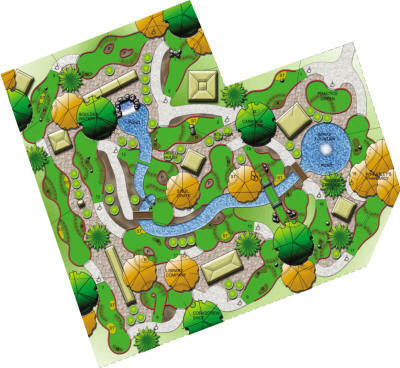 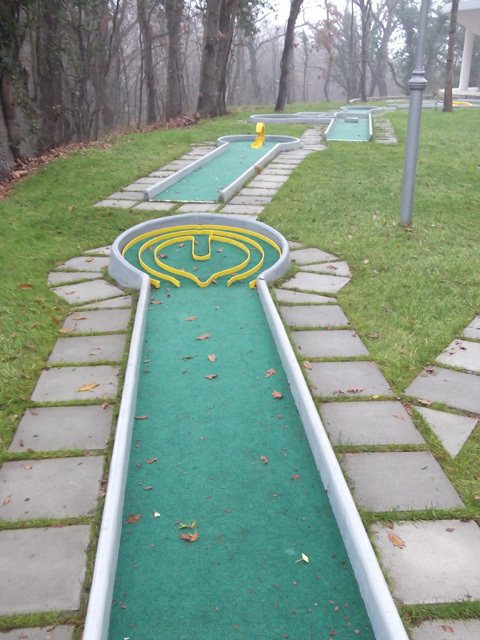 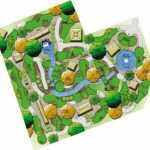 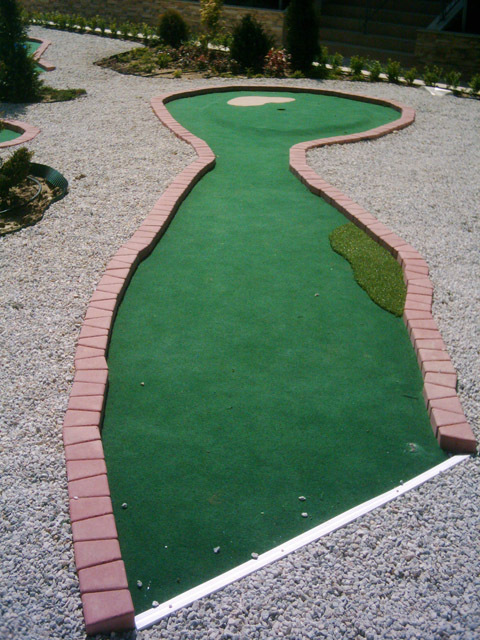 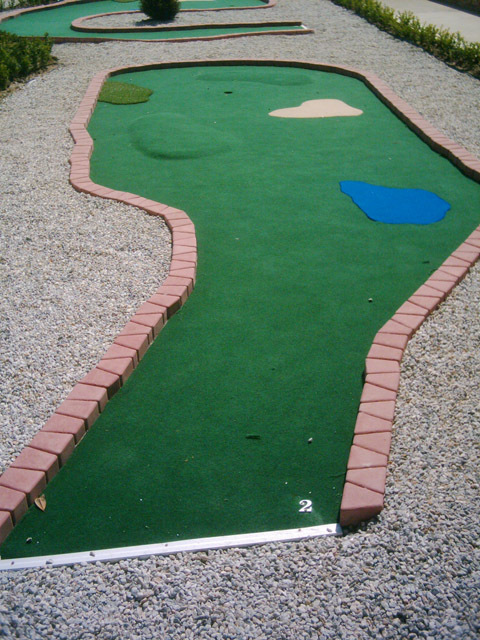 WANT CUSTOM MINIATURE GOLF DESIGN IDEAS?